TELUS added 113,000 net postpaid customers to its wireless network in Q3, bringing its user base to the cusp of eight million. The company posted its Q3 2014 earnings today, where revenue rose 5.4% over the same period a year ago to $3.03 billion on strong wireless results. Net income was down slightly over last year to $355 million. TELUS continues to boast the lower churn of the Big Three, the number of people leaving the carrier dropped to 1.25%; postpaid churn decreased 9 basis points to 0.90%, which “reflects the Company’s successful customers first service approach, investments in customer retention as well as a greater proportion of postpaid clients in TELUS’ subscriber base,” according to a statement. Indeed, the percentage postpaid customers in its total user base rose to 87.5%, leading to increased ARPU of $64.51. 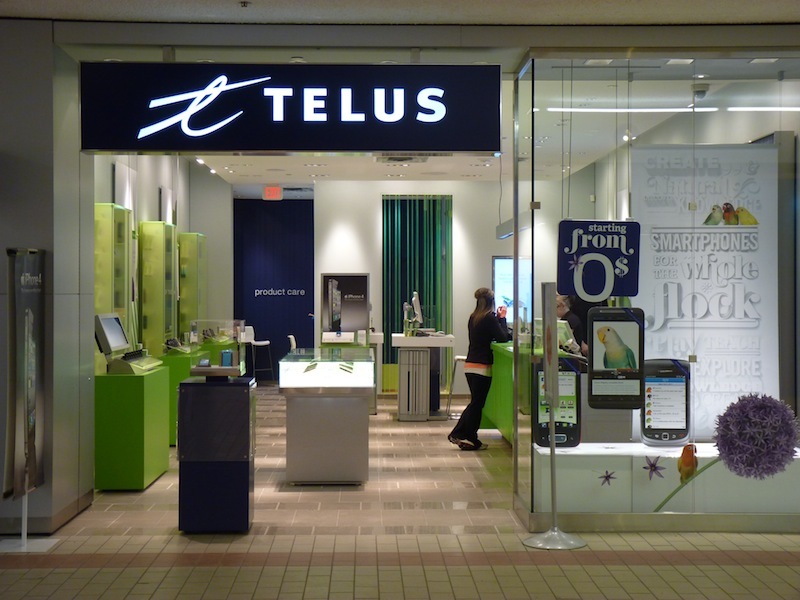 Smartphone users now comprise 80% of TELUS’ postpaid base, a 5% increase over a year ago. The company says it has deployed 700Mhz LTE and increased “system resiliency and reliability initiatives in support of ongoing customers first programs,” leading to a better customer experience. In a CCTS report, TELUS had the fewest complaints by a wide margin of any of the major telcos. TELUS has not disclosed its Public Mobile subscriber stats, though it claims they are all in the lower-profit prepaid segment.